Slovenians will head to the polls today to vote in a new parliament. Today’s vote follows the unexpected resignation of former Prime Minister Miro Cerar in March, although a vote was due this year anyway. 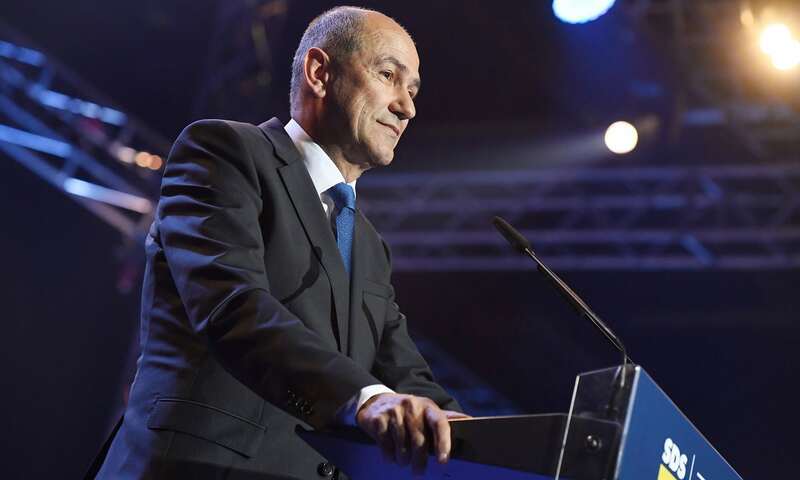 The Slovenian Democratic Party, a right-wing movement led by former Prime Minister Janez Jansa, is expected to place first but fall short of a majority in Slovenia’s 90-seat parliament. 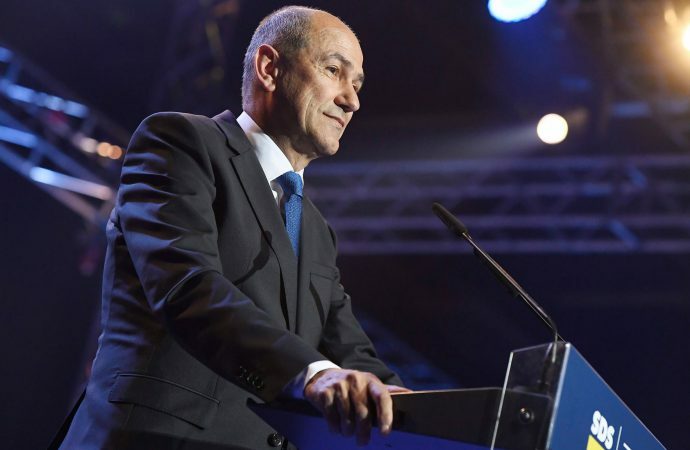 As such, Jansa could face tricky coalition negotiations, with some 20 parties competing in today’s vote—it is possible other parties will form a government to keep Jansa out of power. If Jansa does gain power, however, immigration will be a hot topic. Indeed, Jansa—who has styled himself after Hungary’s Viktor Orban—has vowed to secure Slovenia’s border, which has had over one thousand illegal crossings this year. Jansa has also pledged to ban the burqa and niqab in public places. With Orban’s Hungary deeply unpopular in the EU, a similar rightward shift in Slovenia could provide a major headache for the bloc. Specifically, the EU could face considerable difficulty in getting Jansa to honour his country’s 567 migrant quota for resettlement.